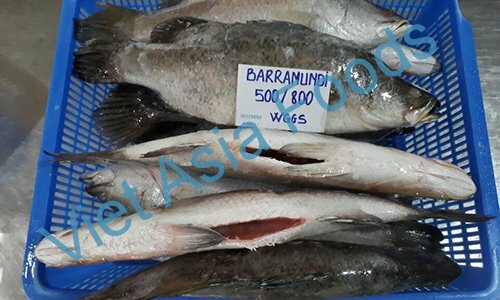 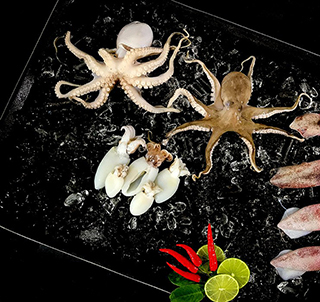 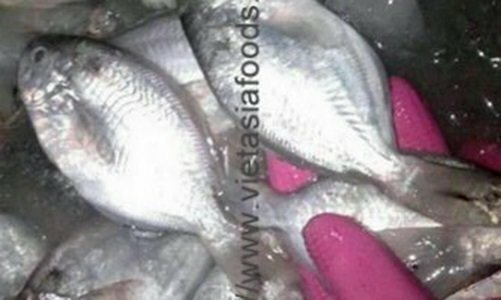 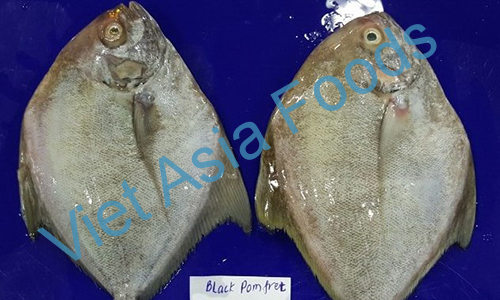 As one of higly regarded fish exporters from Vietnam, we export quality see fish and fresh water fish such as Groupers, Red Snappers fish, King Snapper fish, Red Tilapia and Black Tilapia fish. 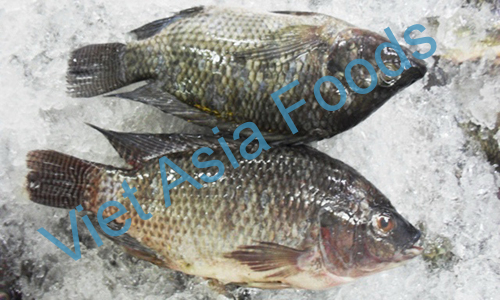 Our main markets are Australia, USA and EU. 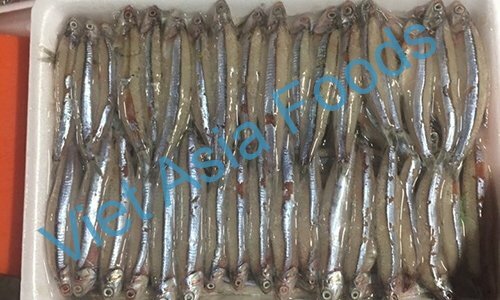 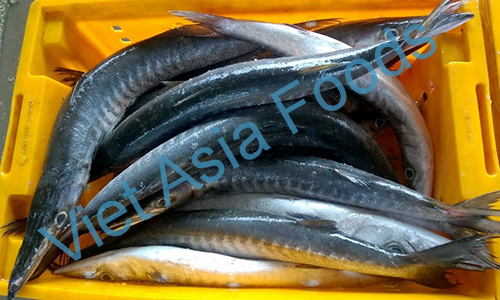 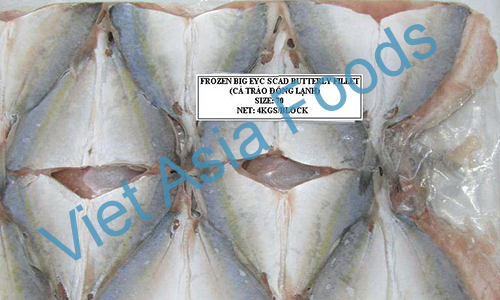 Our export quality fish are well accepted with DNA testing guarantee. 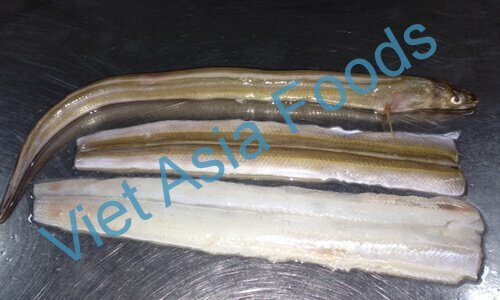 Copyright © 2018 Viet Asia Foods.